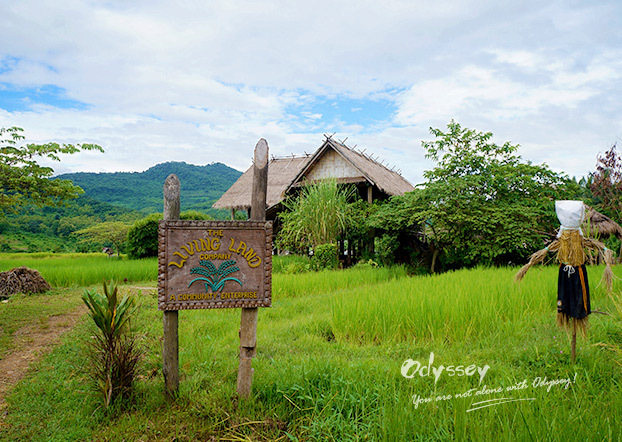 Ecotourism in Southeast Asia is really unrivalled when it comes to the diversity of the landscapes and ethnic cultures. Countries in Southeast Asia offer plentiful ecotourism attractions and experiences, for instance, mountain hiking, river cruising, animal observation, jungle adventure and culture encounter. It is almost impossible to pin down "the best". So here I pick four of the most unique ecotourism experiences which you can't find elsewhere. 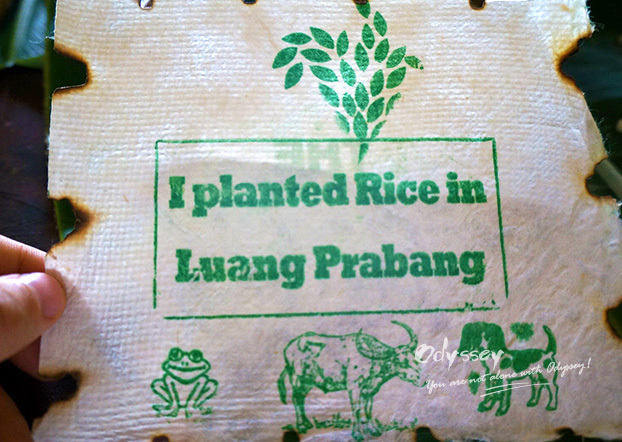 Lanna food originated from the ancient Lanna Kingdom (Kingdom of a Million Rice Fields) which was centered in present-day Northern Thailand from the 13th to 18th centuries. Less celebrated as it may be, Lanna food boasts a rich culinary tradition and good flavor and prevails in the Northern regions of Thailand. As the last capital city of the Lanna Kingdom, Chiang Mai is the best city to find Lanna food at its best, and therefore the best place to learn the process of making it. 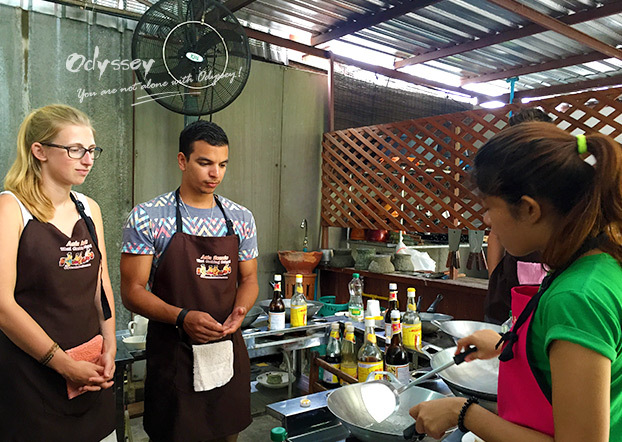 The cooking classes of Lanna food are normally held in rural areas which are not very far from the urban district. Setting out in the early morning, you will have a whole day to learn how to cook this traditional food and then enjoy it. 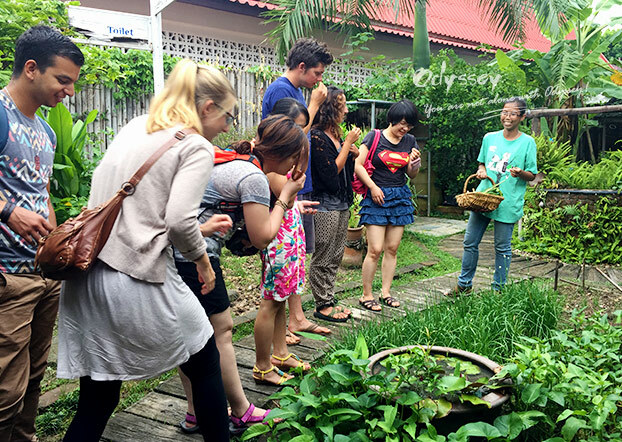 Upon arrival at a conventional Lanna house built with teak wood, the class instructor, who is usually the host of the family himself/herself, will show you around the farm where the ingredients are sourced from. The instructor will introduce the names, shapes and uses of the ingredients, which include fresh vegetables, fruits, herbs used as seasonings, poultry and livestock. The instructor is introducing the ingredients to the participants. Before the class, you can select the dishes you would like to learn and then pick the ingredients from the farm accordingly. As the class is limited to 10 participants at the most, each one will be provided with necessary kitchenware, such as woks, spatulas and chopping boards. At the beginning of the class, the instructor will demonstrate the procedure of making the dishes step by step, such as when to put ingredients into the wok, how to control heat and the exact amount of the seasonings. Then you repeat the procedure and make your own dishes. The instructor is demonstrating the procedure of making the dishes. After finishing all dishes, you, together with other participants, can sit around the table and share dishes with each other. Participants are enjoying their dishes together. The appreciation of the traditional Lanna food as a cultural treasure of Thailand is fading away, as more people prefer to reside in urban districts. 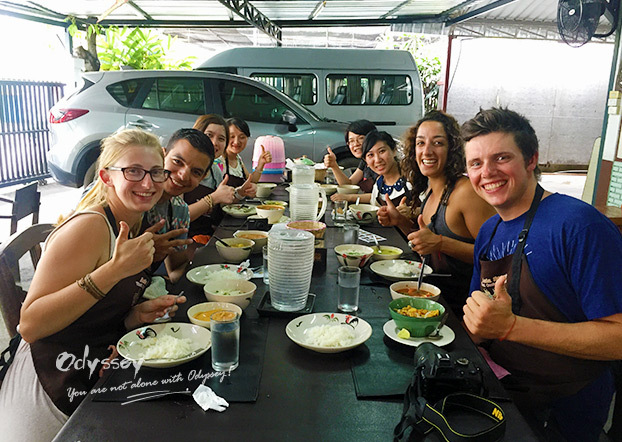 By attending this wonderful cooking class, you will get a deep and thorough understanding of Lanna food, and also encourage locals to conserve this precious culinary heritage. Cambodian pottery traditions date back to 5000 BC and Khmer Ceramics reached their peak during the Khmer Empire. While in modern Cambodia, the art of glazed ceramics faded into oblivion. Today, these vanished skills and knowledge begin a revival through the effort of the Khmer Ceramics & Fine Arts Centre which was established in 2006. 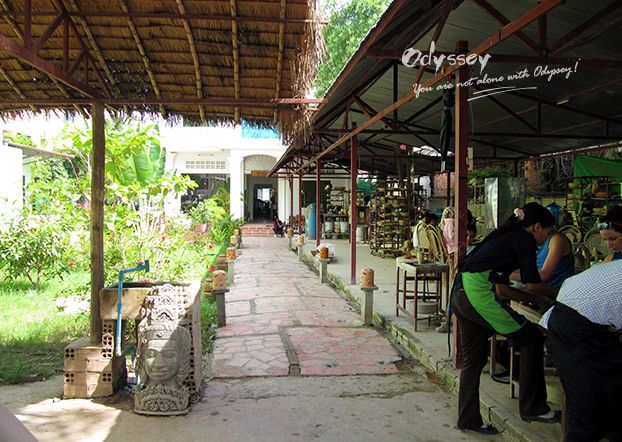 Located on the outskirts of Siem Reap, Khmer Ceramics & Fine Arts Centre provides many fascinating activities, such as Cambodia pottery class and ceramics painting class. During the pottery class, you will learn how to make Angkorian bowls and other pieces on a Khmer potter wheel and then carve them creatively with potter's tools to make them more unique. During the painting class, you will learn the uses of potter's special painting tools and techniques, and then paint as you like with the help of stamps, stencils and pattern books. Generally, the classes last for an hour and 45 minutes. You can bring home the pieces you made or painted after they are glazed and fired to be functional. After class, you will learn the firing process and receive a certificate. If time permits, you can join a fully guided tour with demonstrations and explanations to have a general idea about the center. Make your unique Khmer ceramics under the direction of an instructor. Khmer Ceramics & Fine Arts Centre is a social enterprise applying business principles and practices to facilitate the improvements in social, economic and environmental well-being within the local communities. So by attending these interesting programs, you will not only learn a significant part of Khmer cultural heritage and gain a hands-on experience in Cambodian pottery art, but also contribute to the revival of the Khmer ceramics and the development of local communities. Beautifully adorned by rolling mountains in the heart of ancient rice terraces, the Living Rice Farm features an idyllic countryside setting. To preserve the traditional farming culture and protect the land and environment from degrading, the farm introduces organic and land-friendly methods, like crop-rotation, fallow periods and organic composting. The Living Rice Farm boasts an idyllic countryside setting. You can spend half a day in the Living Rice Farm, get to know how rice is grown there, observe and experience the real life of farmers, and try your hand on some of the activities which you may never have before. Firstly, you will learn the theories of rice growing and the use of traditional farm tools, for instances, the buffaloes for ploughing and ancient husking mortars. Then you will have chance to translate these theories into practice and practice the rice growing procedure (which basically includes ploughing, planting, harvesting, threshing and winnowing). After the practice, you will be rewarded with a hearty meal which is traditionally prepared with organic rice and vegetables grown in the farm and also a certificate of rice planting. As the old western saying goes, "You reap what you sow". This inspiring and edifying experience delivers a sense of fulfillment. Living Rice Farm is a community enterprise which works with and supports the local communities and helps educate children from disadvantaged families. This project is conducive to the welfare enhancements of local communities. Only about 2-hour drive from Ho Chi Minh City, Ben Tre is really a pristine and unspoiled land exerting special attractions to tourists who are looking for authentic off-the-beaten-path destination. 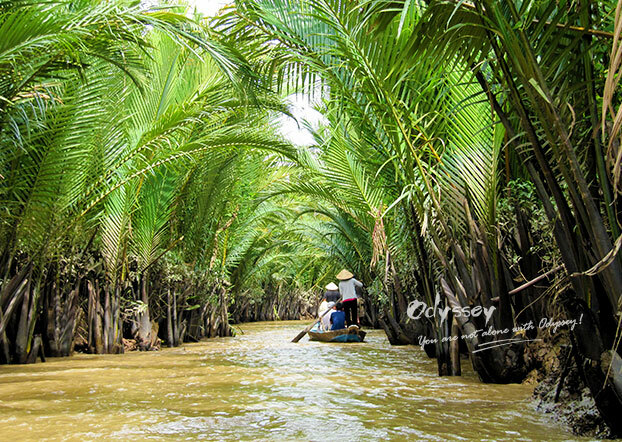 Known for the abundant coconuts, this city is also named as the "Capital of Coconuts" in the Mekong Delta. The laid-back lifestyle, luxuriant fruit orchards, verdurous rice terraces and beautiful interlaced rivers make it an ideal place for homestay travel. Upon arrival at Ben Tre, you can take a sampan to cruise on Ben Tre River. 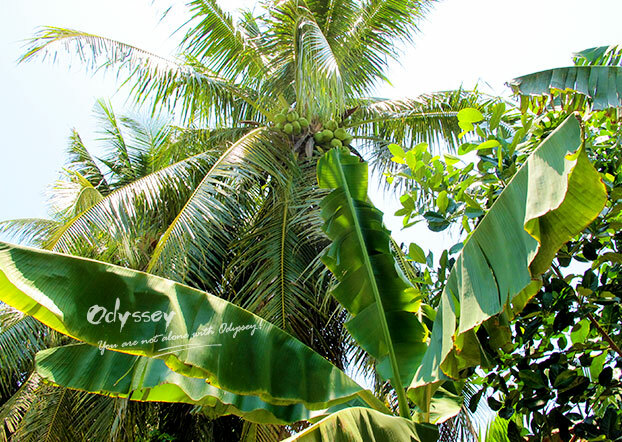 You can stop and visit along the way some coconut processing workshops, homemade mats workshops and brick factories where locals still use traditional methods to make the bricks by hand. In consideration of the flat terrain and small size, bicycling or motorcycling is the best way to explore Ben Tre. While homestaying is the perfect way to immerse yourself into the authentic Vietnam lifestyle. After you check in at the homestay house, the host will give you a brief introduction of this traditional dwelling, which is generally hut or bamboo stilt house. Then, you can stroll along the flower-covered paths or spend leisure time in the lush garden. When night comes, you can help prepare the dinner with the family, and then enjoy the most genuine Vietnamese food together. After dinner, it is chatting time when you can learn the traditional rural Vietnamese culture. In the next morning, you can go with the host to a local market to shop for fresh tropical fruits as breakfast and some meat and vegetables as ingredients for lunch. 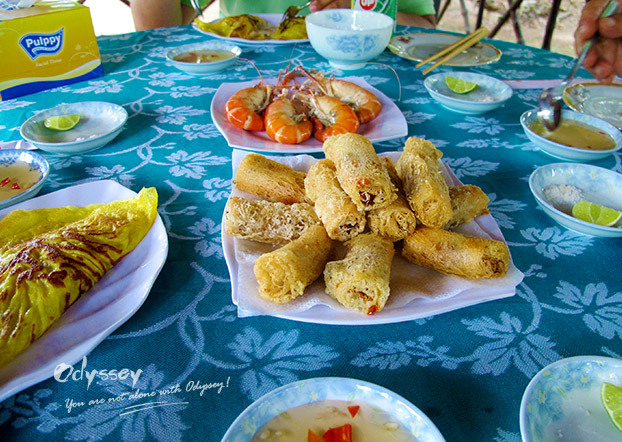 Your immersive homestay experience will come to an end with a traditional tasty lunch. Ben Tre suffered a slow economic development since being heavily destroyed in the Vietnam War. Developing the homestay model contributes to the development of local tourism and income increase of locals. If you are seeking to experience the authentic nature and culture while giving back to the communities you visit, you are welcome to contact us at . We are pleased to customize a Southeast Asia tour with unique ecotourism experiences for you according to your interests and schedule. "Laos is simply stunning, so much so I couldn't come up with a description without sounding cliche: a forgotten paradise," said Sophie Liu, Odynovo Sales Manager, after her recent exploration of Laos.